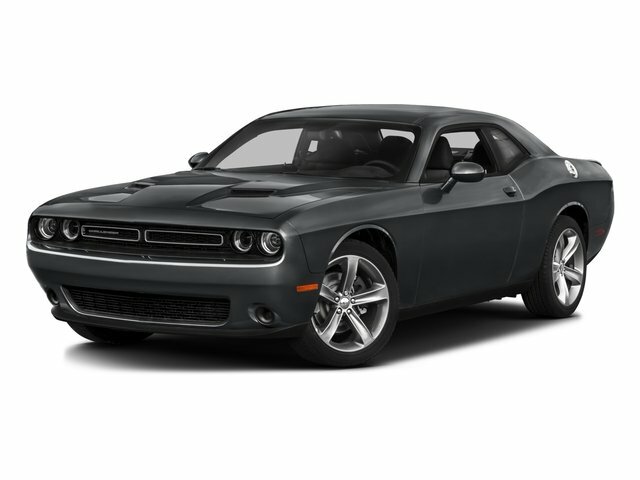 Description 2017 Dodge Challenger 2D Coupe R/T White RWD Tremec 6-Speed Manual HEMI 5.7L V8 VVT T/A SPECIAL FEATURES, SPORTS EDITION SPOILER AND HOOD SCOOP, Challenger R/T, RWD, 18 Speakers Premium Audio System, Black Fuel Filler Door, Black Grille w/Bezel, Blacktop Package, Blacktop R/T Badge, Blacktop Stripe, Challenger Blacktop Grille Badge, HEMI Blacktop Fender Badge, Leather Performance Steering Wheel, Radio: Uconnect 4C w/8.4 Display. Odometer is 15031 miles below market average! Hurry and Call the Warsaw location at (574) 594-3000 for more information.